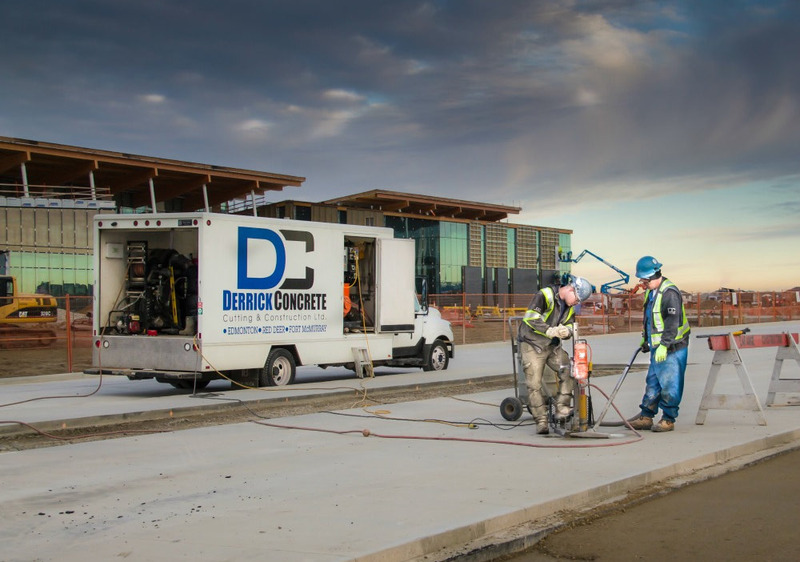 Our Construction division is able to handle all types of specialty concrete work. 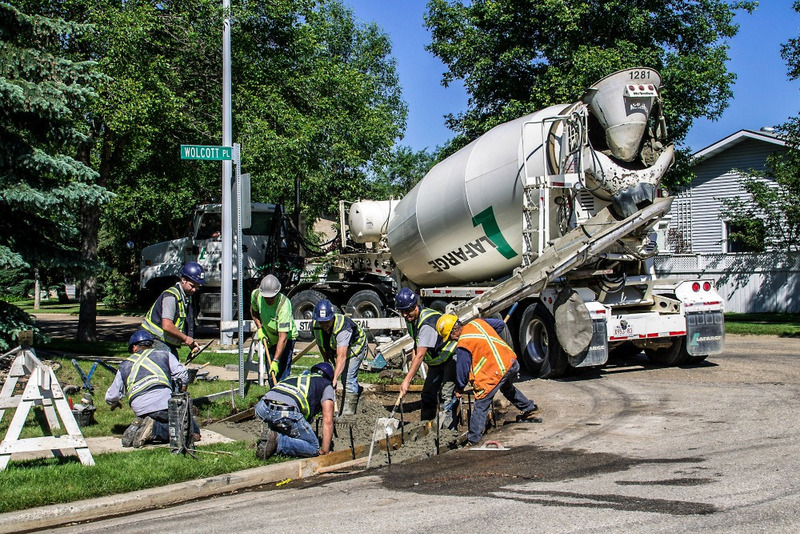 From retaining walls, equipment base foundations, driveways, grade beams, trenches, slab on grade and loading docks. 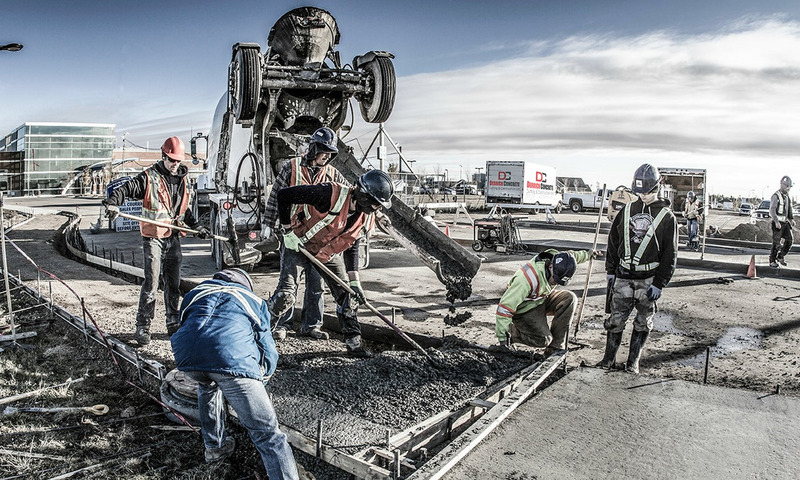 We can quote on entire packages of cut, removal and replacement of concrete.